Get gorgeous in six easy steps. 1. Solid skincare. You're going for the I-had-10-hours-of-rest-last-night skin that makes you look like you’re naturally glowing. 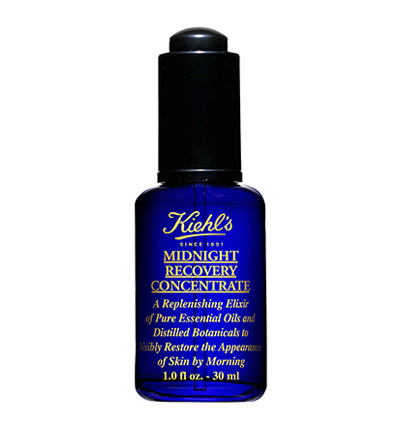 To achieve this, add facial oil to your nighttime skincare routine. Ditch your facial wash in the morning, and go straight to your toner-moisturizer-sunblock combo. 2. A flawless base. Ditch full-coverage foundations and go for a lightweight base that will give you enough coverage for the day. 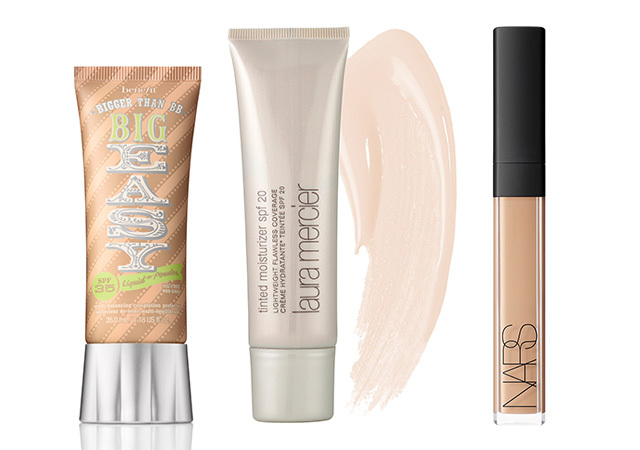 We recommend trying tinted moisturizers or BB creams which will even out your skin tone, without leaving it dry. If you still need concealer, remember to apply it after you put on your base to get more coverage. 3. Fill in those brows. For natural-looking brows, use two types of products: pencil and powder. Here’s how to do that. 4. Flushed cheeks. 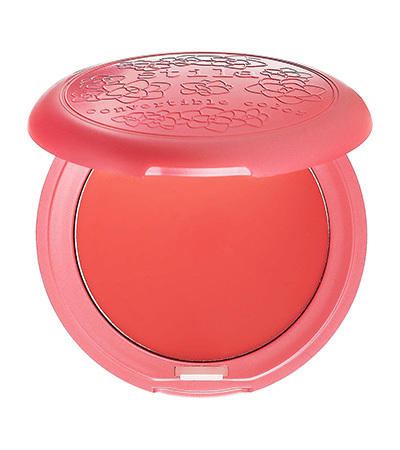 Score naturally rosy cheeks by using a peachy-pink cream blush and work it onto the apples of your cheeks. Ditch powder blushes, as they can make your skin look dry. If you have extra time, add some highlighter onto the high points of your face. 5. Lengthen lashes. 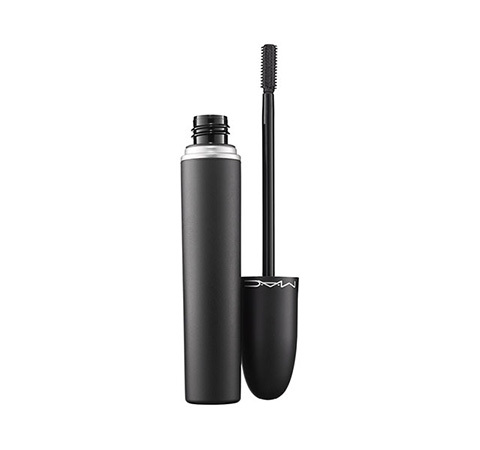 Instead of using volumizing mascara, opt for one with a lengthening formula which will open tired eyes sans clumpy lashes. 6. Swipe on a MLBB color. MLBB—meaning My Lips But Better—will never go out of style! 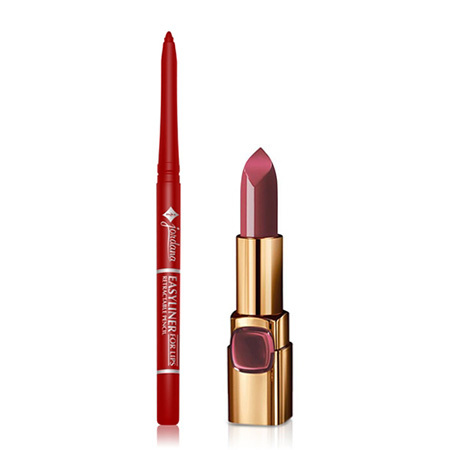 Line your lips with a shade that’s close to your natural lip color. Paint your pout with lipstick and blot off excess oil with a ply of tissue. For more dimension, add a touch of gloss on to the center of your lips. Jordana Easyliner in Tawny, P149.50, SM Megamall, L'Oreal Color Riche Moist Matte in Pm414, P400, Watsons.